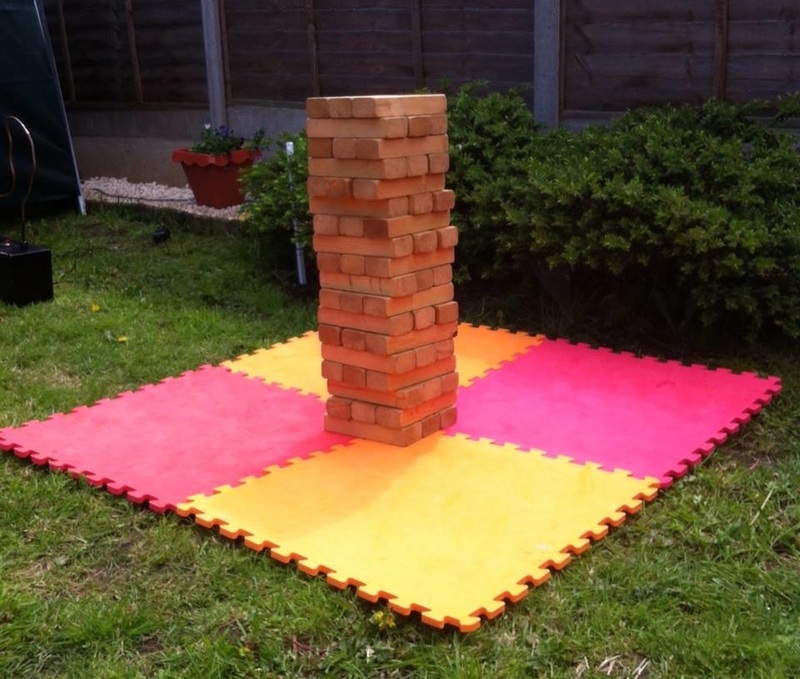 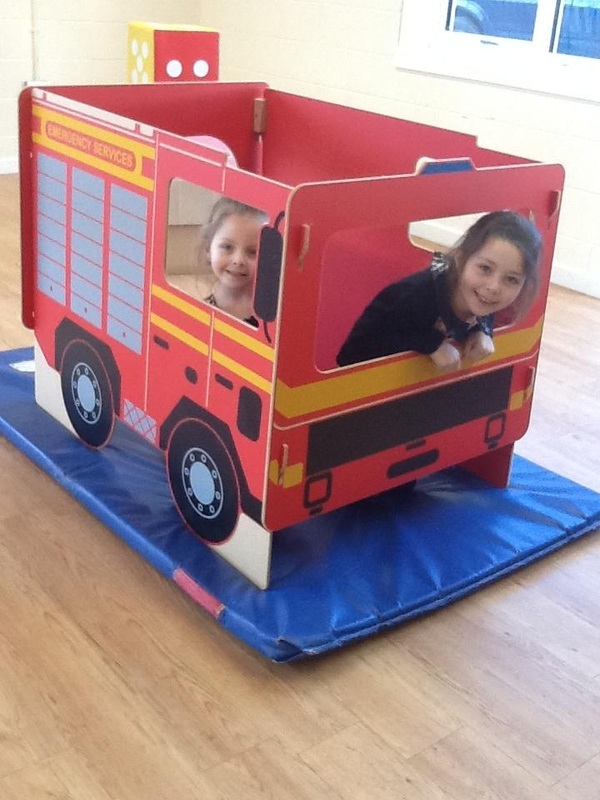 Planning a Childrens Party, Christening, Wedding, Corporate Funday, Fete, then our Soft Play Equipment and Inflatable Hire is the ideal PLAY FUN for THE LITTLE ONES. Suitable for inside and outdoor play, Belvedere Bouncy Castles Mobile Softplay Hire will bring all you need for an exciting and fun time. 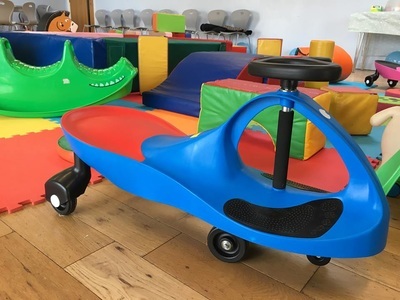 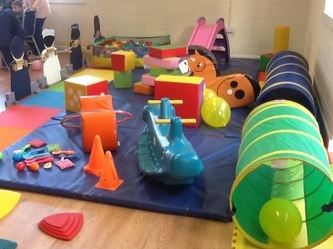 We will arrive at the agreed time to set up the equipment and leave your 'Little Ones' to enjoy the soft play equipment. Once the party has finished we will return to clear the soft play away, and collect. *Please allow between 30 - 45 minutes to set up the equipment and remove at the end of the party, so that this does not clash with your venue hire times. 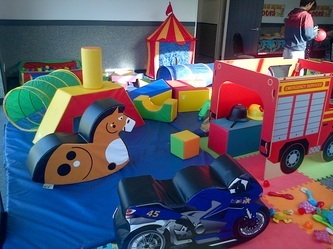 Belvedere Bouncy Castles Mobile Softplay, pride itself on providing a high quality personal service and use only the highest quality equipment that complies with current UK Safety Standards. 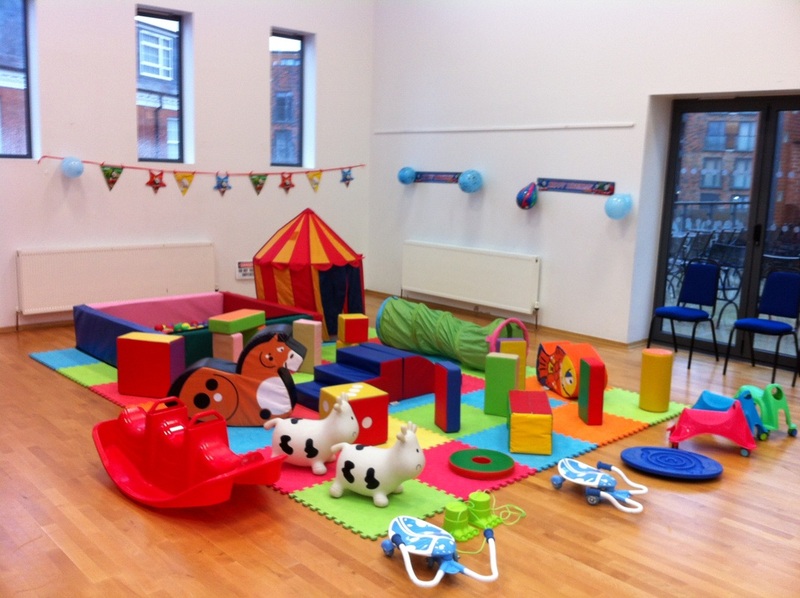 Our package is £75.00 for upto 3 hours hire (additional hire period charged at £25.00 per hour or part of). Hire a Bouncy Castle as part of your package and get the bouncy castle at half price, (Half price bouncy castles applies to the following - Farmyard Bouncy Castle, Nemo Bouncy Castle, Frozen Bouncy Castle, Spiderman Bouncy Castle, Balloons Bouncy Castle with combined slide to front, Princess Bouncy Castle with combined slide to side, Diva Bouncy Castle. 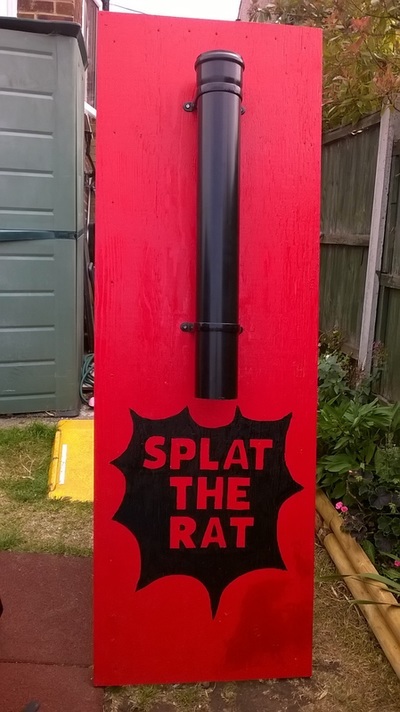 *subject to availability*). 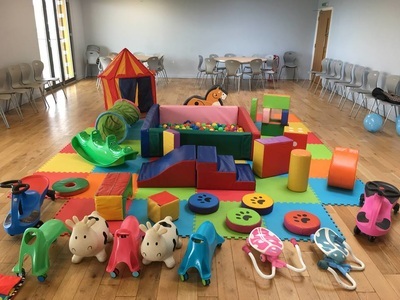 The Softplay Surround with built-in Ballpond and Air-Jugglers Package is £100.00 for upto 3 hours hire (additional hire period charged at £33.00 per hour or part of). 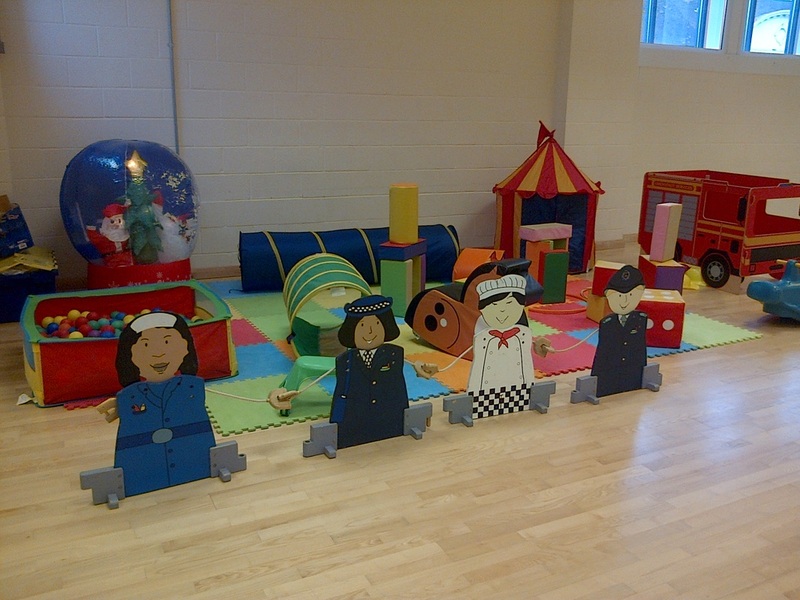 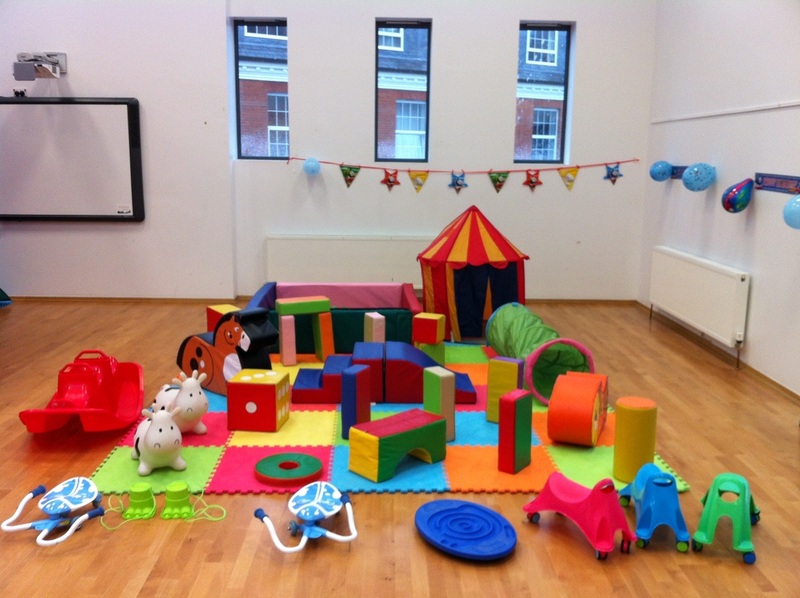 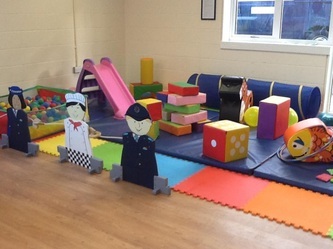 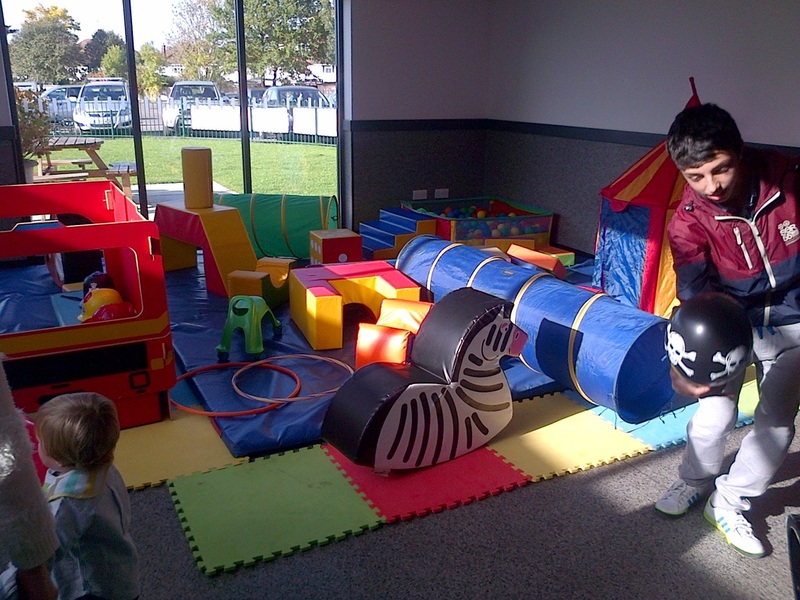 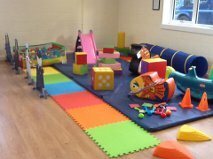 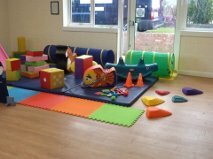 ​This includes the same amount of Softplay equipment as a typical Softplay Package. Hire a Bouncy Castle as part of your package and get the bouncy castle at half price, (Half price bouncy castles applies to the following - Farmyard Bouncy Castle, Nemo Bouncy Castle, Frozen Bouncy Castle, Spiderman Bouncy Castle, Balloons Bouncy Castle with combined slide to front, Princess Bouncy Castle with combined slide to side, Diva Bouncy Castle. *subject to availability*). 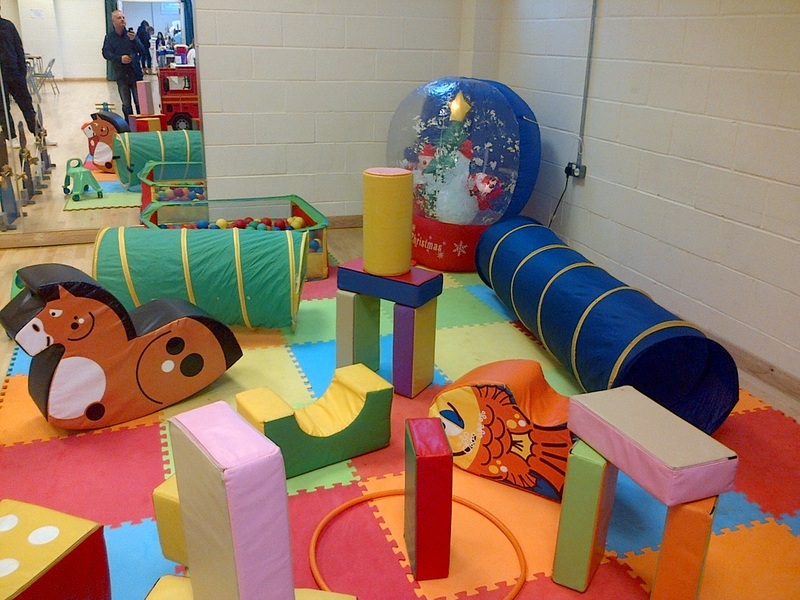 Belvedere Bouncy Castles newest addition to our Softplay collection is this large PAW PATROL Themed inflatable Ballpond with built-in Air Jugglers. 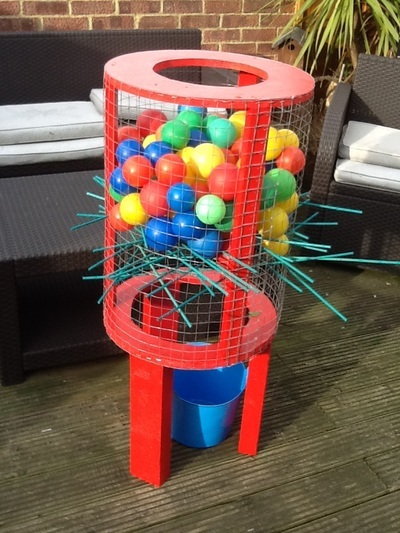 This inflatable ballpond can be hired as a 'stand alone' item or as part of a package. 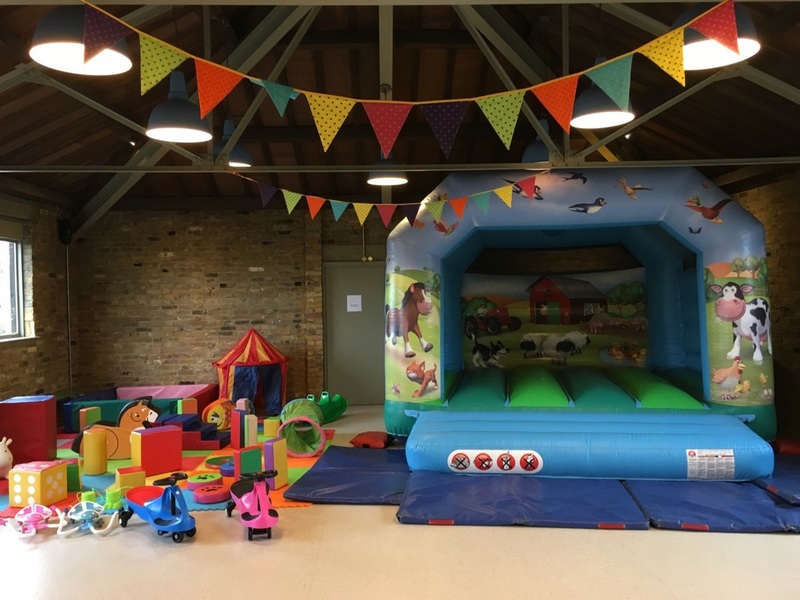 Paw Patrol Ballpond as a package with bouncy castle - Hire charge £25.00 (when paying full hire charge for the bouncy castle). 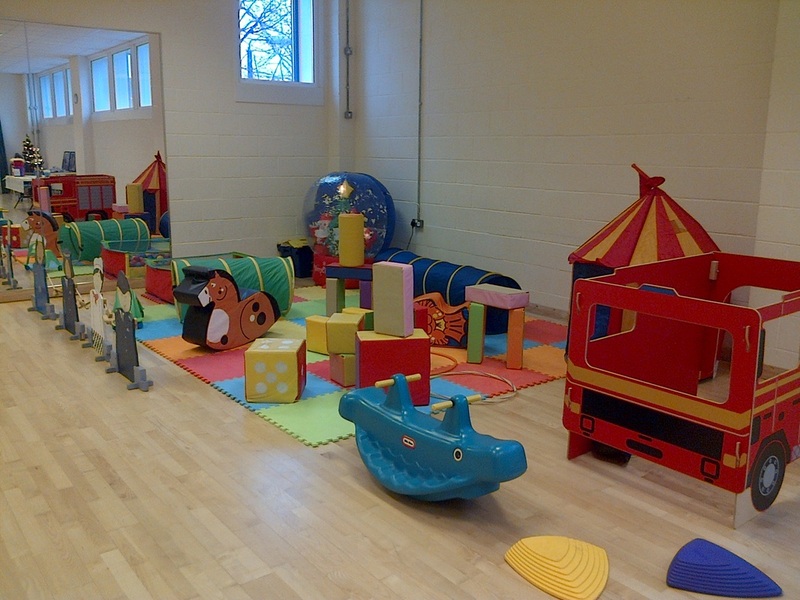 Please note that any damaged or missing softplay equipment will be charged, for the value of the repair or replacement. 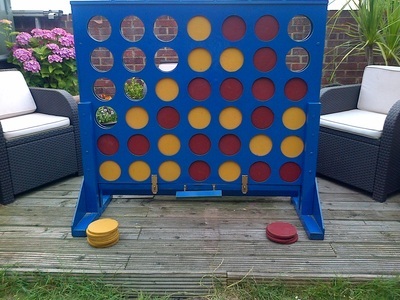 How can I connect to this speaker? The PA Speaker comes with a range of connections. 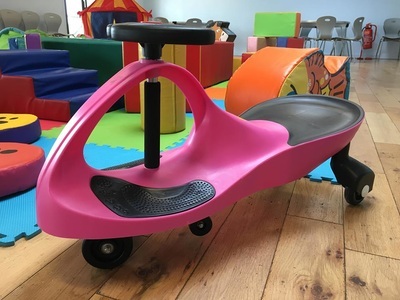 It has Bluetooth built-in so you can connect your smartphone, tablet or other Bluetooth device without any trailing cables. 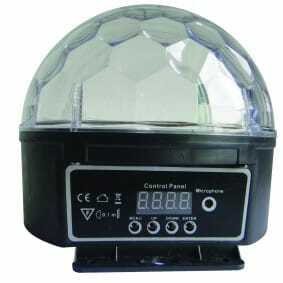 If you don’t have Bluetooth, you have the choice of using the AUX socket to connect from your headphone socket of your device directly to the speaker. 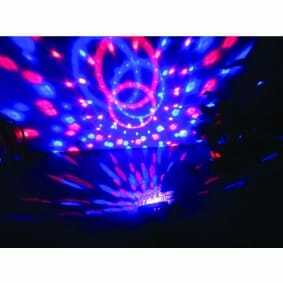 Create amazing lighting displays with this compact lighting effect. 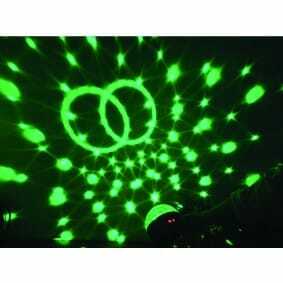 Combine green, blue and red LEDs create fantastic displays. 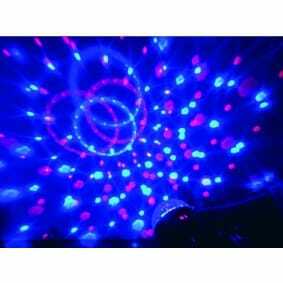 Strobe, scanning and fade in/out effects.